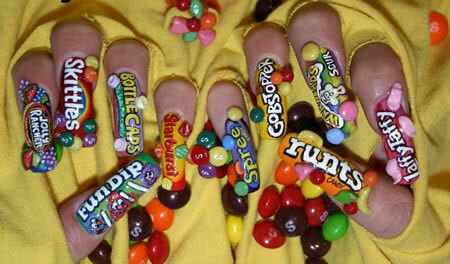 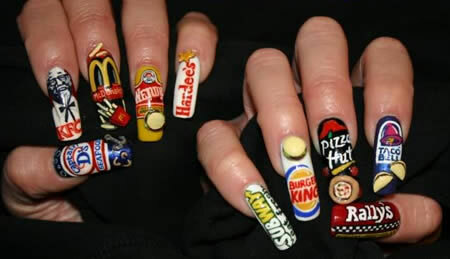 I know some girls are crazy about their nails. 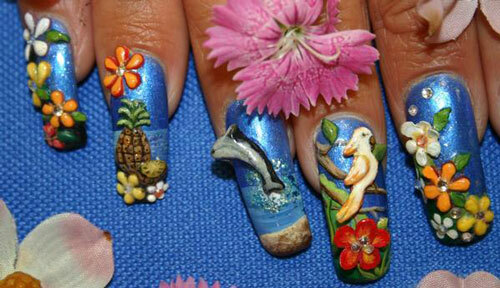 They grow it, they paint it. 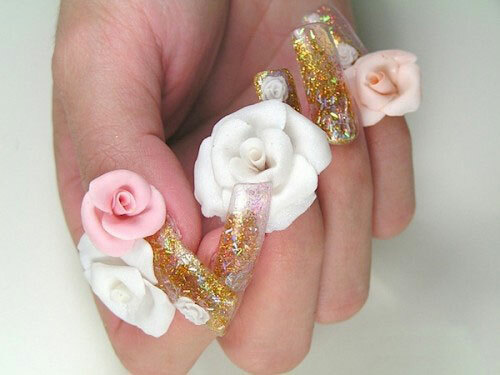 For every special occasion, they will try different nail decoration. 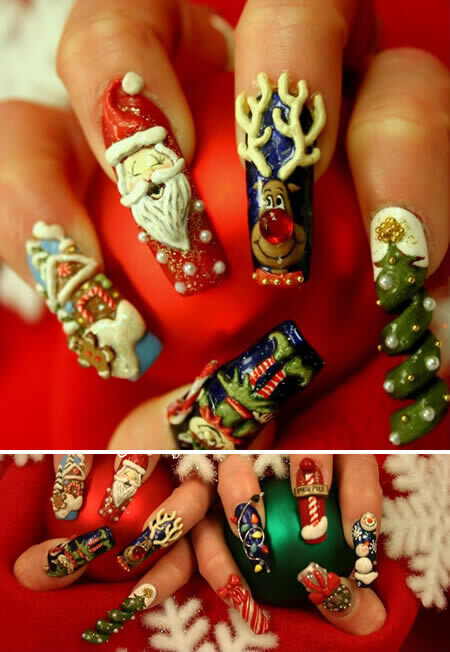 Change their nails just as important as change their clothes. 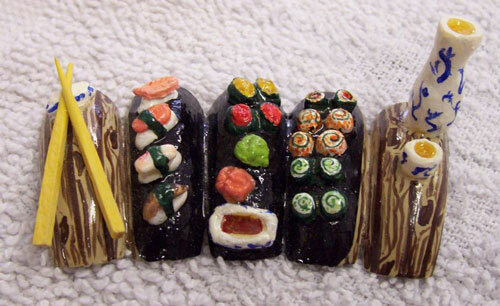 There are so many cool looking nails painting / sculptures out there. 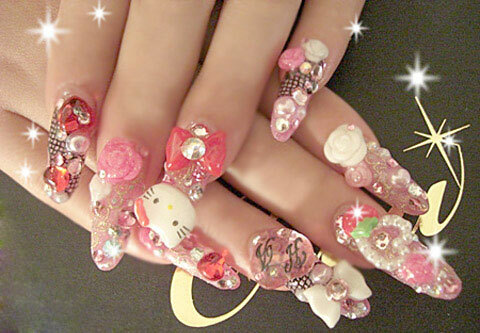 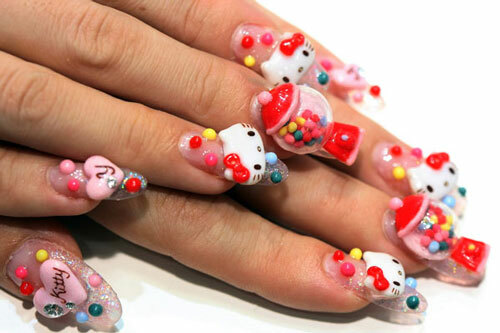 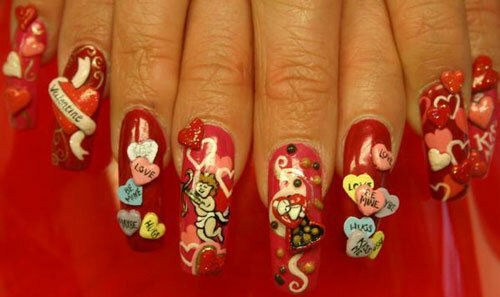 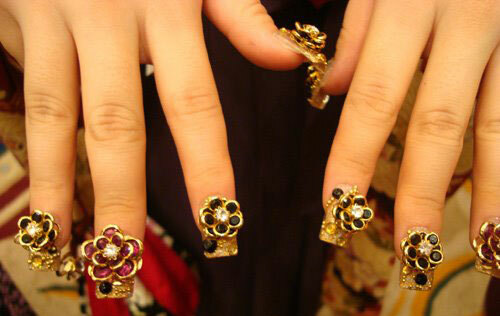 Every time I saw those, I can’t help thinking, how long took them to make nails like this? 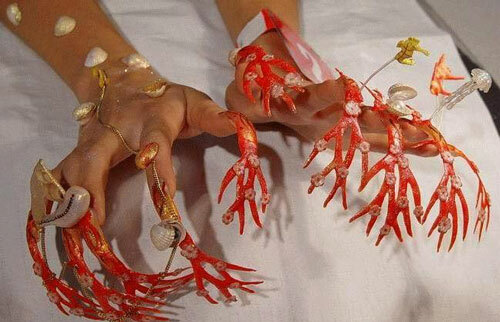 And how can they still work with those nails. 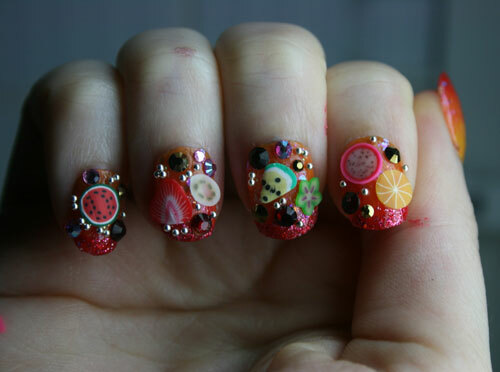 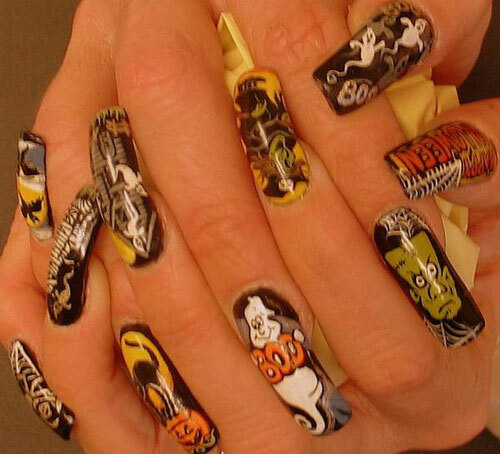 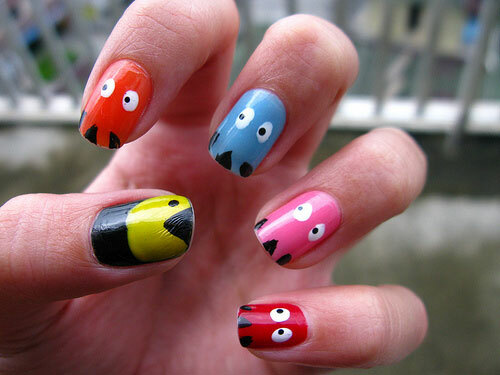 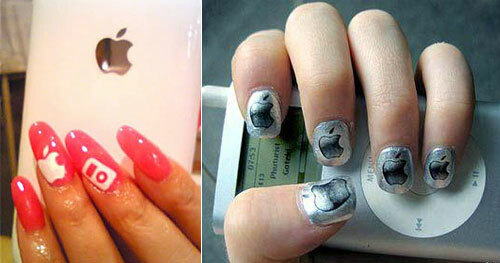 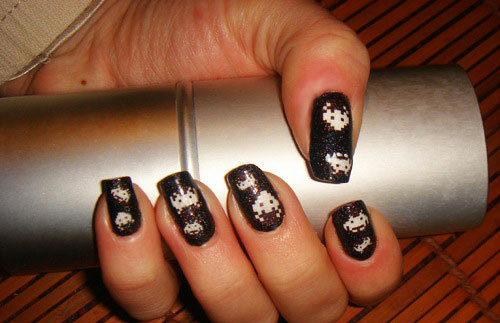 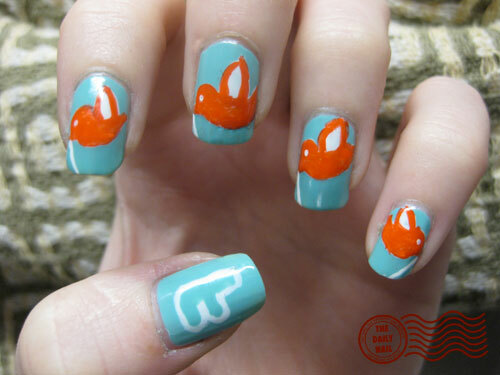 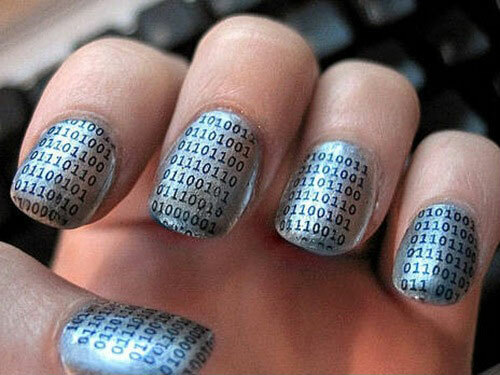 Anyway, there is a collection of 23 Creative or Crazy Nail Art, hope you enjoy.